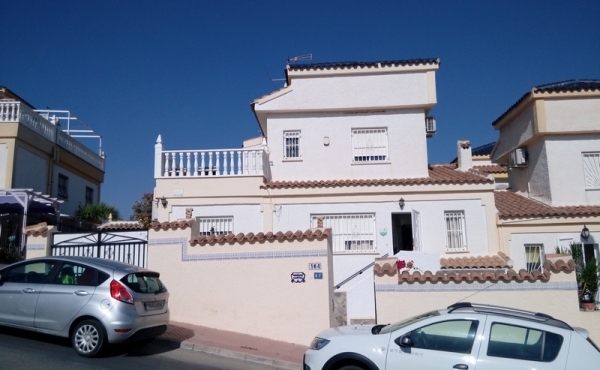 Very nicely renovated townhouse on a corner lot in Las Filipinas with new and modern ..
Beautiful townhouse in Villamartin close to all kind of amenities. 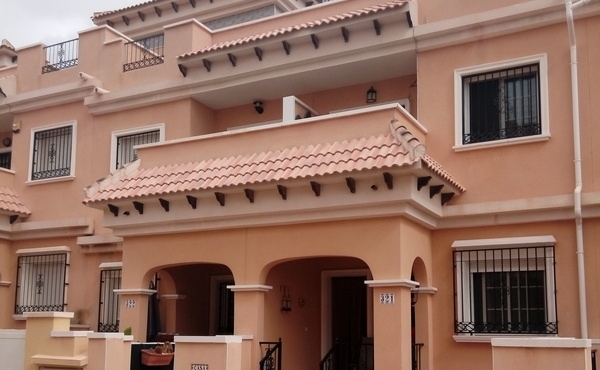 Good situated Quad house at La Marquesa Golf Course Rojales. 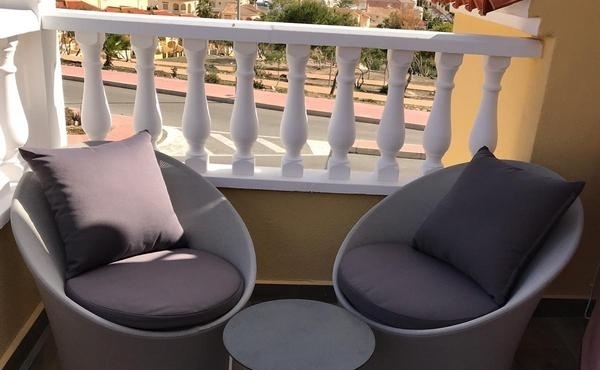 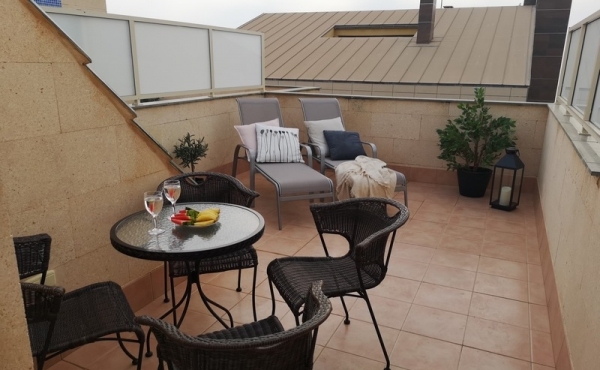 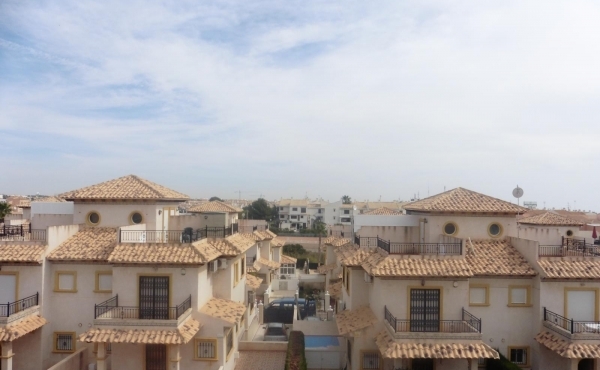 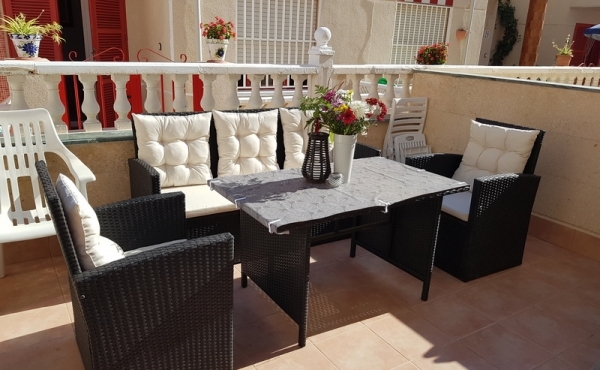 Renovated townhouse at La Mata Beach close to all kind of amenities .. 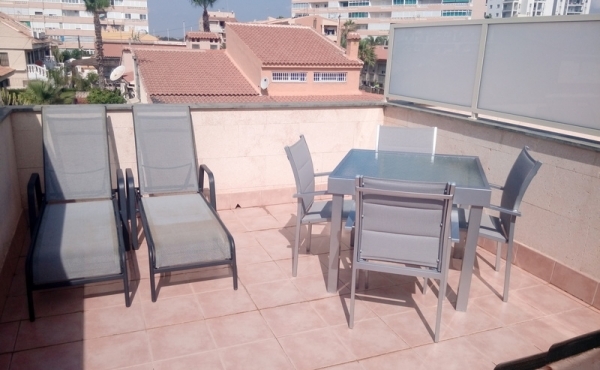 Completely renovated townhouse at La Mata Beach close to all kind of amenities ..